Roberts is a lyric poet with philosophical and metaphysical concerns. These are strongly evident in a poem like 'Jairus', which is charged with a sense of the miraculous. That poem also shows Roberts' skill at rooting the miraculous in the everyday; while the miracle of Jairus' daughter being revived by Jesus is presented matter-of-factly, human hunger is lingered over in the advice to "forget the herbs, she has an aching / fast to break". 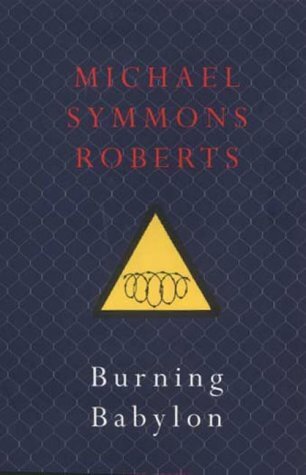 The human body - its organs, its urges, its existence now and after death - is another element regularly found in Roberts' work, particularly in the interwoven sequences 'Carnivorous' and 'Food for Risen Bodies' in this reading, and related aspects of science and medicine are recurrent themes too. 'Mapping the Genome' and 'To John Donne' both examine modern genetics; 'The Lung Wash' hyperbolises the medical practice, inventing "the only doctor in the world / who washes lungs", so that it leads its patient to a state of purity where "Everything you say is sudden poetry." That patient has been referred to as "you" throughout the poem; many of Roberts' seem to talk directly to the reader, or, here, the listener. As Robert Potts, in the Guardian, writes, "He reflects on the world in a way that is informed by a sense of grace, of transcendence, but the pieces are grounded in detail, beautifully expressed, subtly luminous." His reading style matches this ideally, so that stories of the marvellous are presented modestly, casting miracles as if in passing conversation, yet keeping the miraculous present. 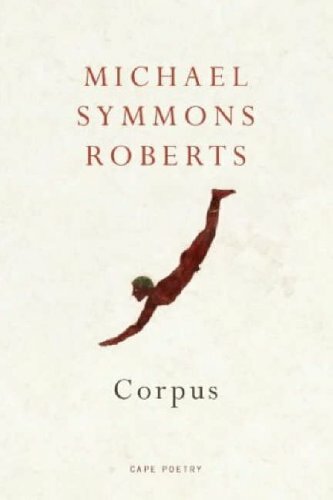 Apart from his work as a poet, Roberts is a novelist, and a librettist working extensively with composer James Macmillan on operas, song cycles and choral works. He is also an award-winning maker of documentaries for television and radio. His recording was made on 24 August 2005 at The Audio Workshop, London and was produced by Richard Carrington.